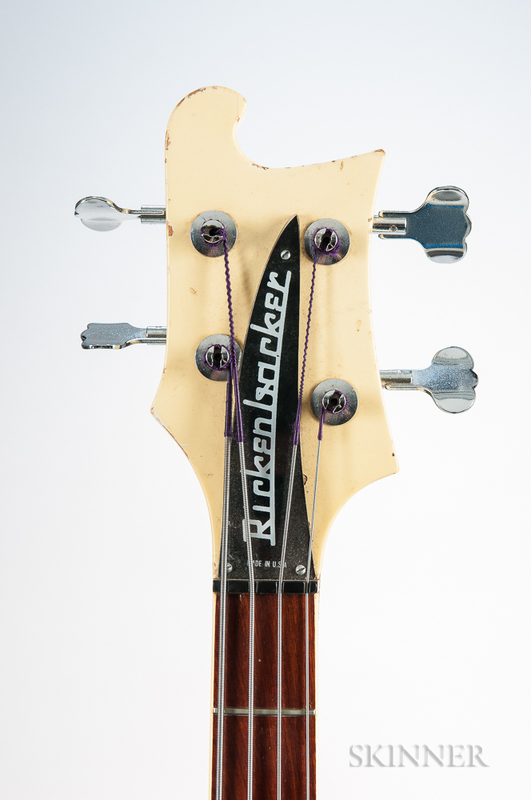 Rickenbacker 4001 Electric Bass Guitar, 1974, serial no. 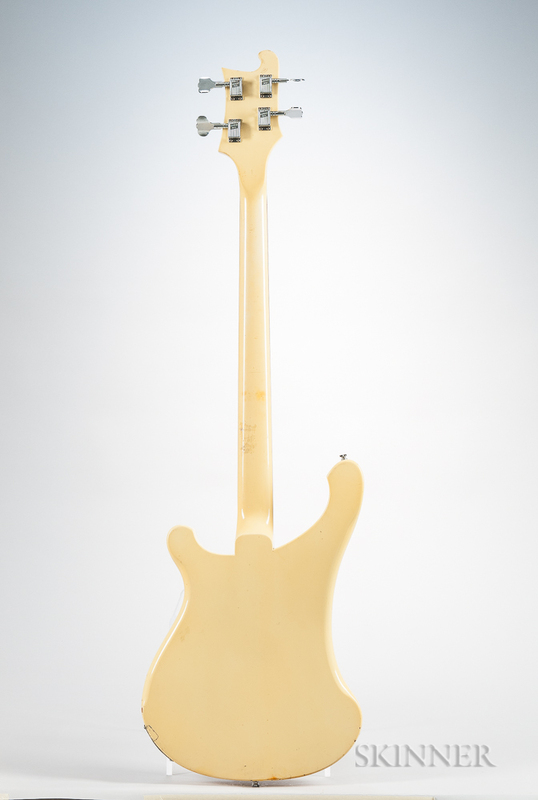 NG4862, with Vox case. Repaired cracks to neck emanating from nut.